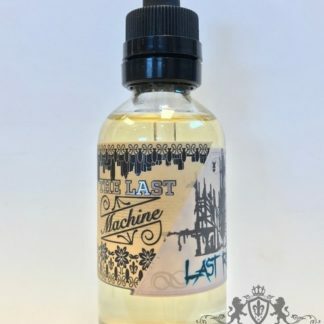 How long will a 10ml bottle of liquid last me? Everyone is different so your mileage may vary! Some people like to vape away all day while other people like to stick to their designated ‘vaping’ breaks. As a rough guide, an average 20 a day smoker of traditional cigarettes gets through a 10ml bottle every 7 days or so. What strength Liquid do I need? If smoking in excess of 20 per day then 6mg is advised. 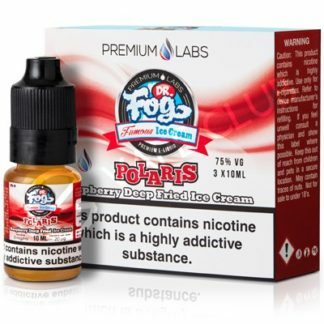 What is the difference between PG&VG liquids? Vegetable Glycerin (VG) e-liquid is a thick, slightly sweet liquid that produces luscious clouds of vapour. VG e-liquids deliver less of a throat hit. A minority of users complain about a build-up of phlegm in the throat. Propylene Glycol (PG) e-liquid is much thinner and produces more of a throat hit than VG – this simulates the feel of smoking more authentically. However, PG e-liquid may cause sensitivity in some users. We would then recommend using the VG e-liquids instead. 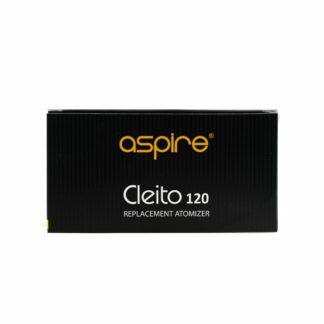 E-liquid may taste bitter so rinse your mouth out with water if this occurs. Use a paper towel to mop up any excess liquid you can see on and around the e-cigarette and make sure it’s as dry as possible before trying to use it again. Please be rest assured that small amounts of e-liquid will not have a negative impact on your health. 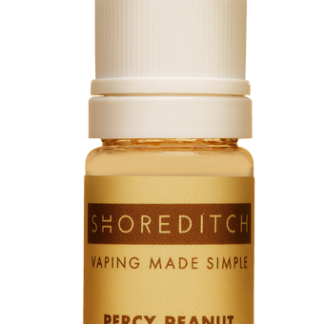 Electronic cigarettes do NOT contain tobacco so they do not burn in the same way as traditional cigarettes. They do not produce ash, carbon monoxide, benzene or any of the other dangerous by-products which result from burning tobacco.